€434.68+ My SFF lan rig. Weighting in at less than 7lbs (3kg). €557.81+ My son's first budget/gaming build. It's great looking RAM. 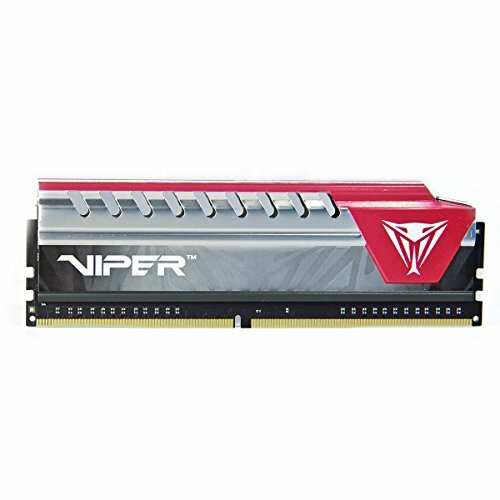 I wished the prices haven't gotten so high, but that isn't that company's fault that makes/sells this RAM. 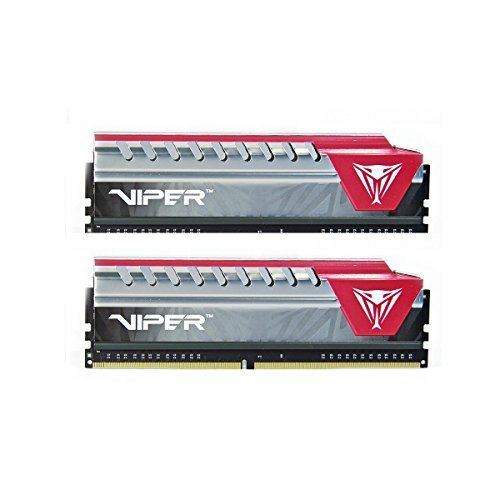 from completed build Gaming and Editing beast "RYZ5N"
Originally bought this ram for $70 but It's a bit sketchy trying to OC this ram from my experience. I haven't fully tested it yet but it's 100% fine for stock speeds. Memory-It's fine, who cares. This memory barely clears the CPU cooler fan but the fan is repositionable for height on the cooler itself so that could've been worked around if needed. I have never had memory not run significantly faster than its advertised latency and speeds and this is no exception. Performs just like any memory should. Nice color and simple sleek design. Its works like RAM should, there is nothing else to say here other than it looks pretty cool and it comes with stickers. If you think you might use lots a RAM I recommend getting an 8 GB stick rather than two 4 GB sticks so you can easily add more later if you want too. The sticks look like they're twice the actual price. And, it runs at 2400 consistently and smoothly. Great choice.